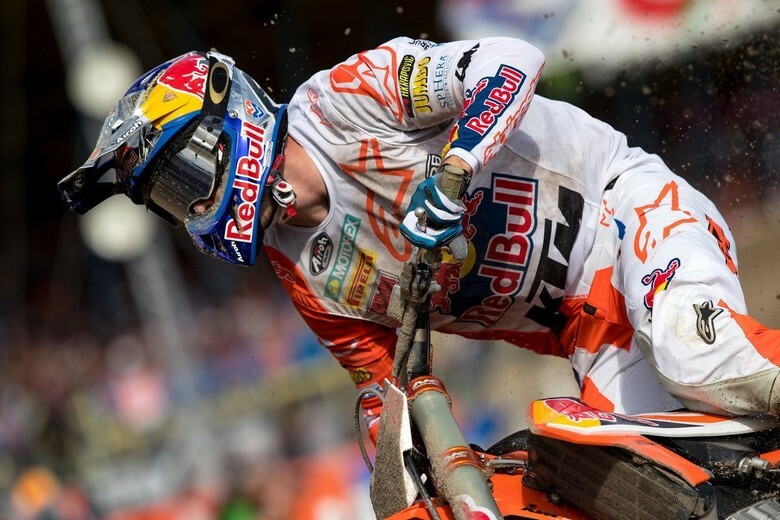 Jeffrey Herlings: “Rehab has been going very well and I cannot wait to be back and to throw a leg over the bike again. I want to be back at the GPs as quick as possible but we cannot say which race yet until I get some riding time. I’m also able to step-up my cycling and swimming now. For sure we’ll miss the next three rounds and we also don't want to rush things and risk a setback." Follow the action as it happens with live updates from the twelfth round of Monster Energy Supercross in Seattle.